We understand that you want a great home AND a great value. A new house isn’t just an investment. It’s your home. At Homes by DHR, we’re building new homes you’ll love! 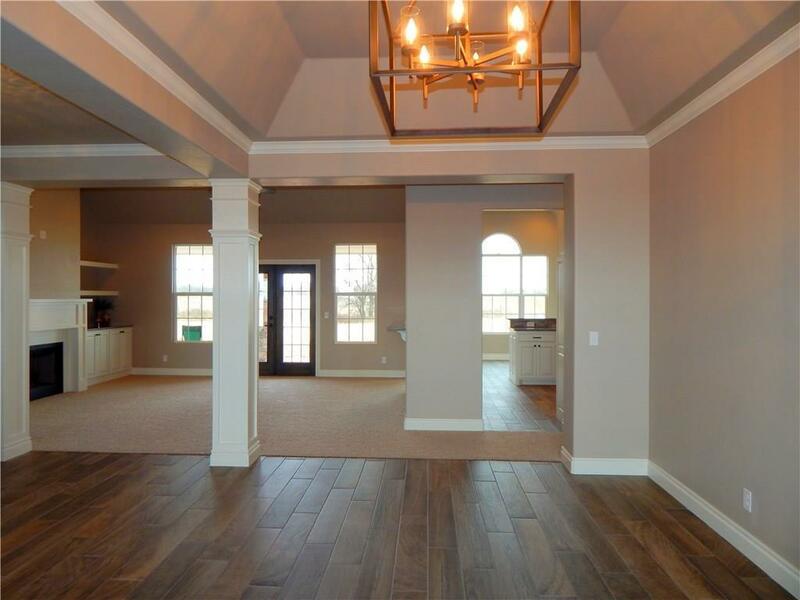 We build new single-family country homes near Shawnee, Oklahoma in Pottawatomie County. We have large 3/4 acre homesites with unique designs, a great location and affordable prices. Our distinctive homes have flexible designs that can be adapted to fit your family’s lifestyle. Our neighborhood has established Community Restrictions And Protective Covenants to keep American Country Estates a beautiful community, and sound investment for our home owners. 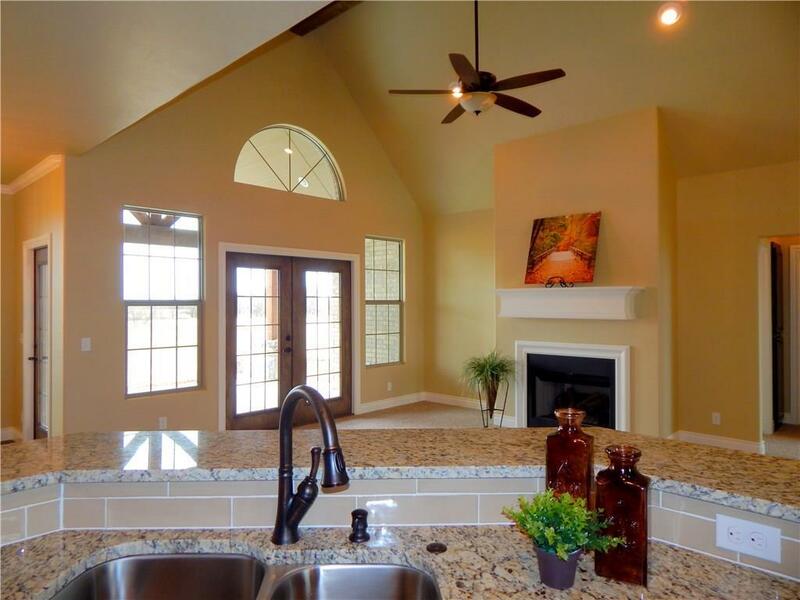 Thanks to unsurpassed quality, Homes by DHR will provide years of value, comfort and style. We include plenty of luxury features, like private master suites and kitchens with hardwood cabinets and granite countertops, as well as energy saving features like low-e windows and gas appliances. You’ll love living in Shawnee! It’s the perfect combination of small town charm and big city amenities. Enjoy the low cost of living along with the convenience of having the Shawnee Mall and the NEW Shawnee Marketplace nearby. Commuting is a breeze – I-40 is minutes away. Plus Shawnee is just 30 miles from Oklahoma City and 22 miles from Tinker Air Force Base. 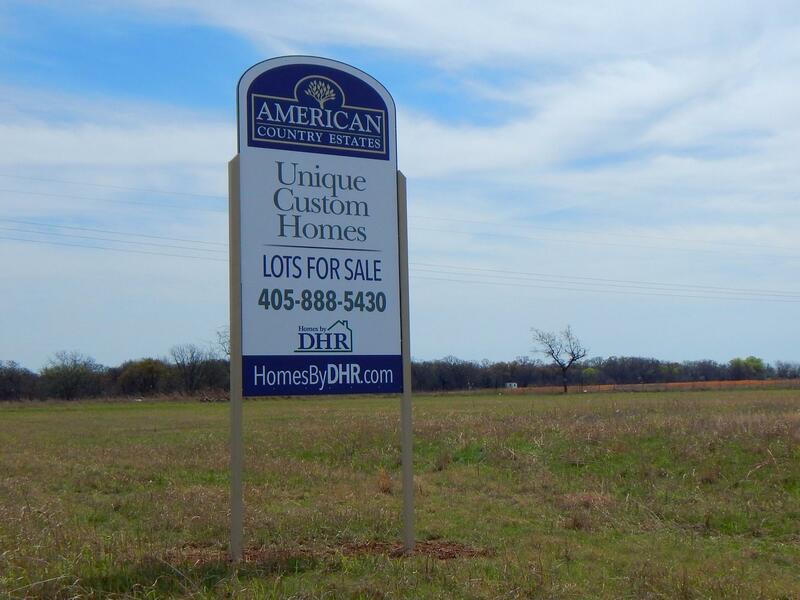 Why pay the high prices for a home in Oklahoma City, when you can get a great home and a great value with a large lot at American Country Estates! Do you want to buy a house with no money down? The USDA Rural Development loan program has helped many home buyers just like you. It’s a great time to buy a new home! Explore our website and find out why Homes By DHR is THE New Home Builder of choice near Shawnee, Oklahoma. Shop available homes ready to move-in!